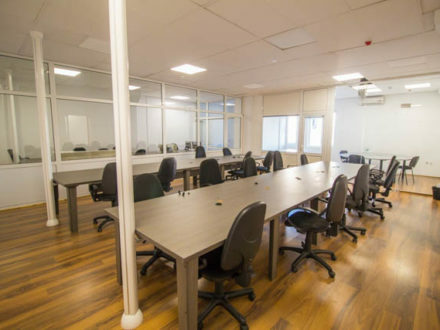 Viradian offices is a boutique building that meets all the Class A office space standards and requirements. 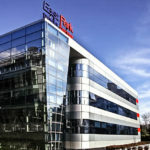 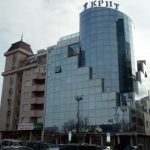 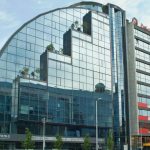 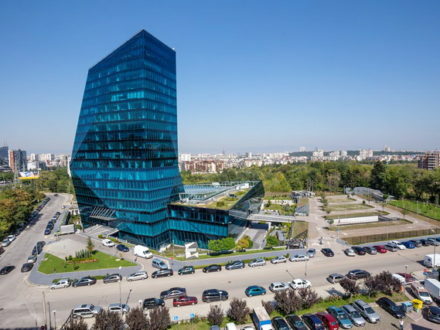 The office building is located in one of the current top-notch office areas in Sofia – on Bulgaria Boulevard next to Mall Bulgaria . 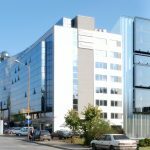 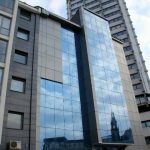 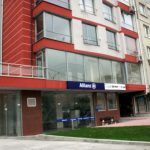 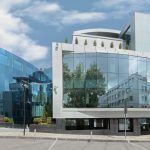 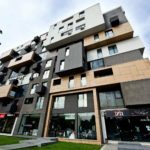 The convenient building location provides quick access to Sofia city center, all southern districts as well as the Ring Road. 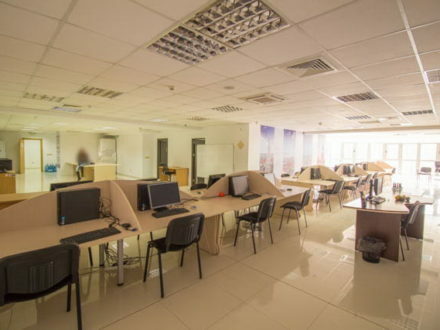 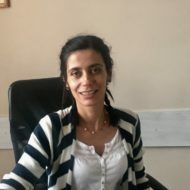 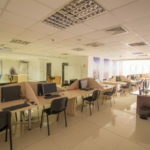 As many public transport stops are also available near the building all employees and business customers have the chance to come easily to the business center. 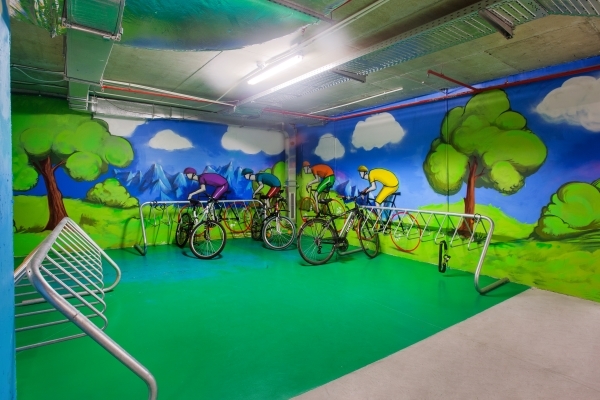 The good news for all lovers of the eco-friendly lifestyle is that the office building has a special room with controlled access where bicycles can be left. 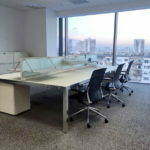 The Viridian Business Center features 3500 sq.m. 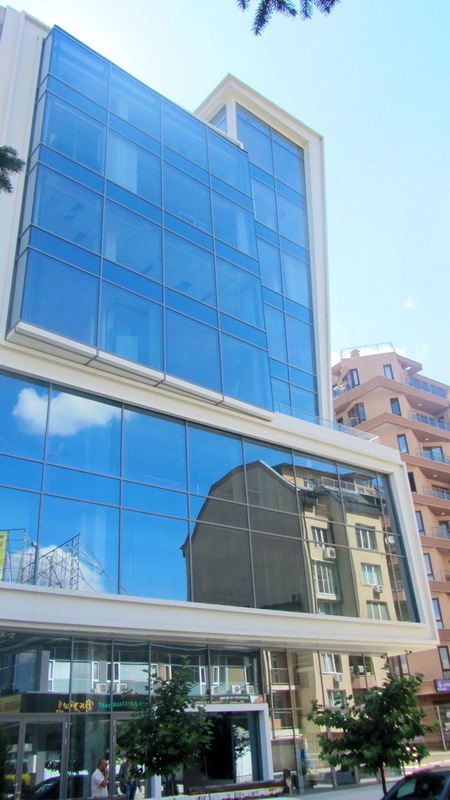 office rental and retail space, as well as underground parking with a capacity of 62 cars . 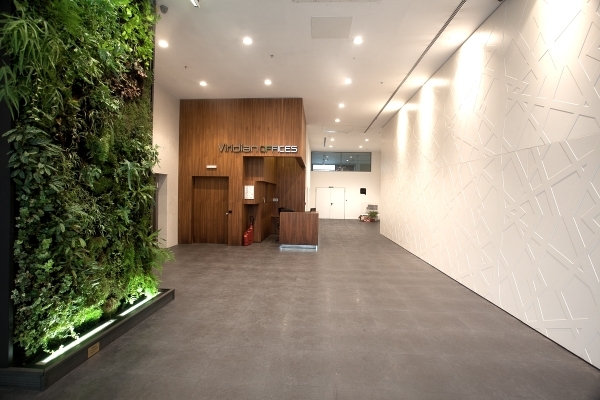 The boutique style of the VIRIDIAN office building ensures the best possible conditions for a work environment. 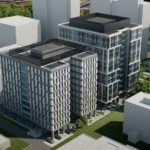 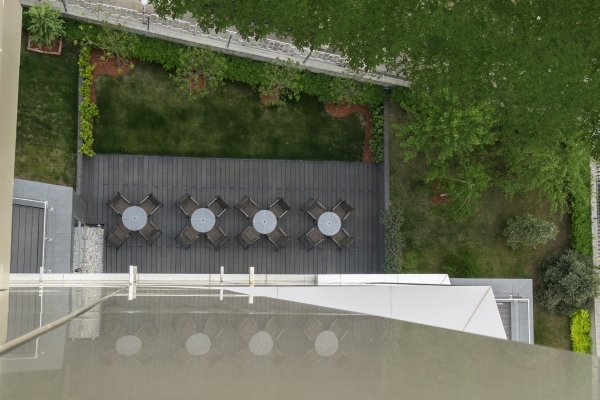 In addition to the quality services, the building has several open terraces which grant fresh air, sunlight and rest areas for all employees working in the Viridian. 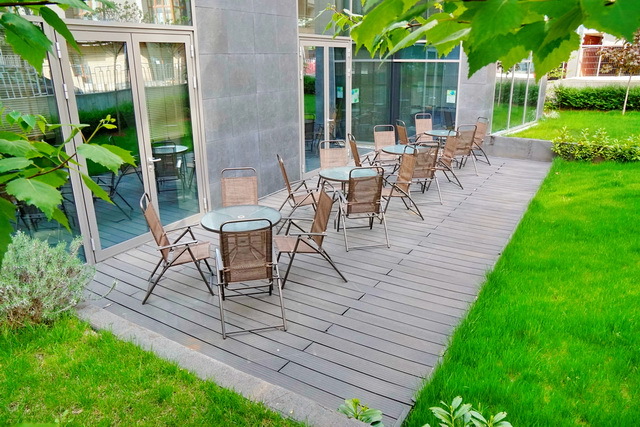 The terraces are accessible from some of the office renal spaces as well. 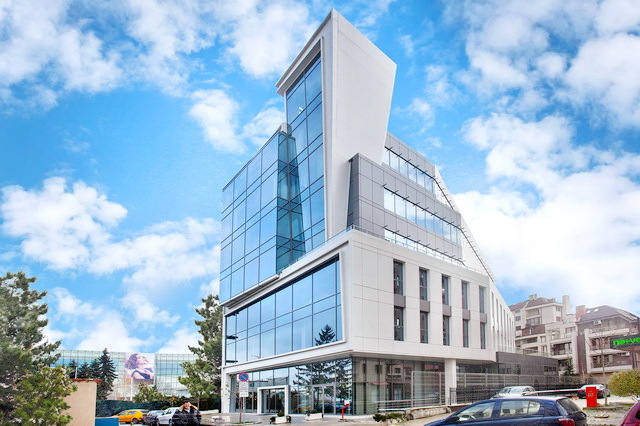 The sizes of the office rental spaces in Viridian office building are varying from 150 sq.m. 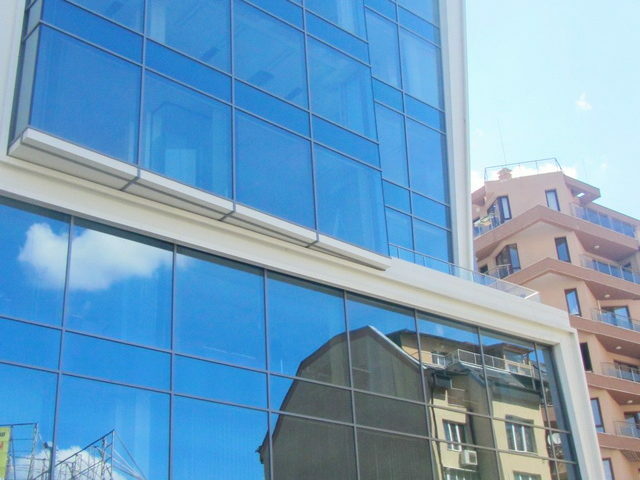 up to 1000 sq. 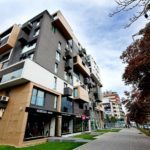 m and more. 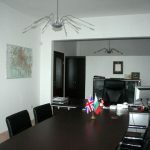 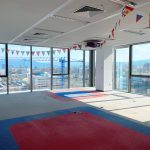 You can contact us for more information how to rent an office in Viridian, Sofia. 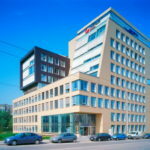 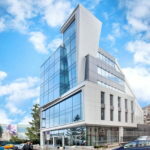 Offices for rent in an amazing office building on Bulgaria blvd.